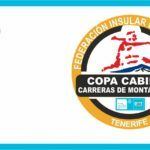 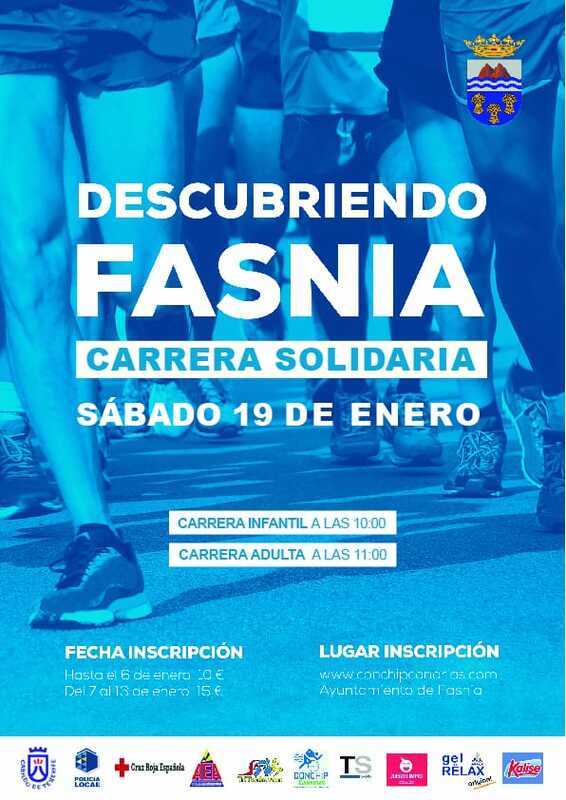 ORGANIZADOR: FEDERACIÓN INSULAR DE ATLETISMO. 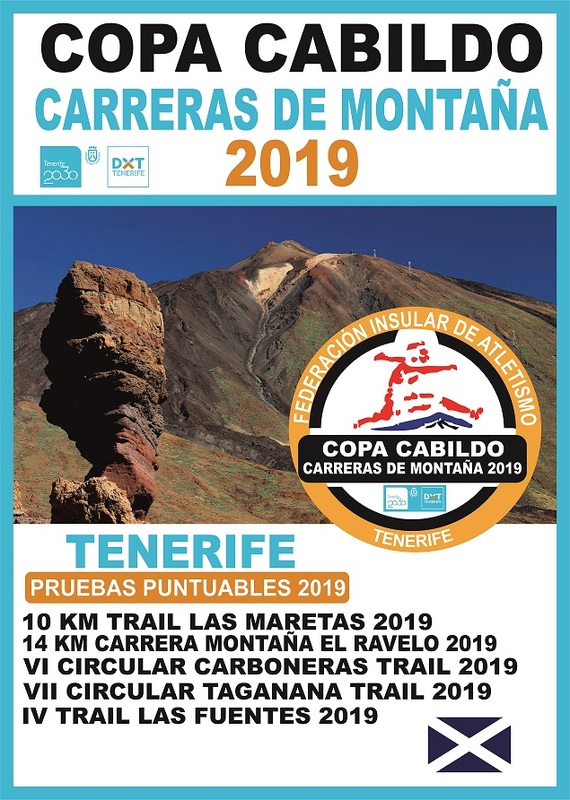 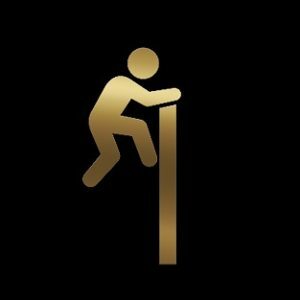 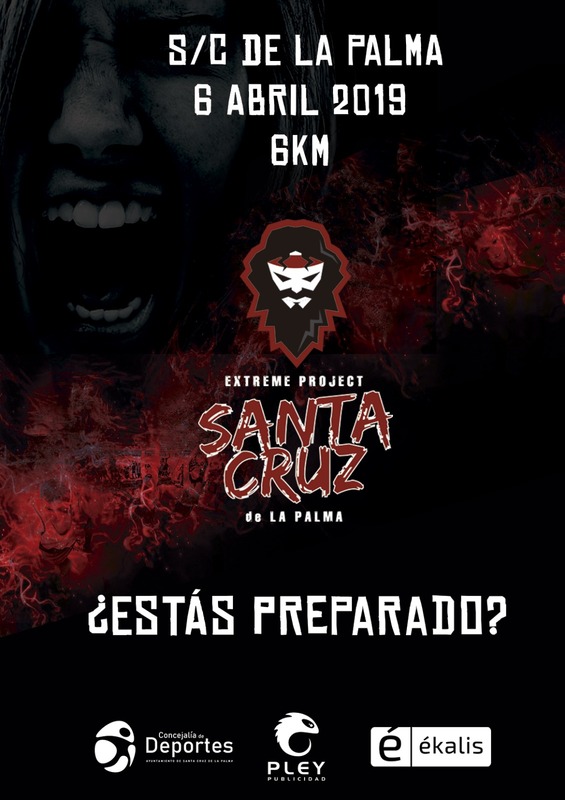 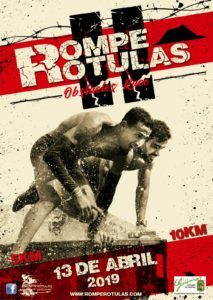 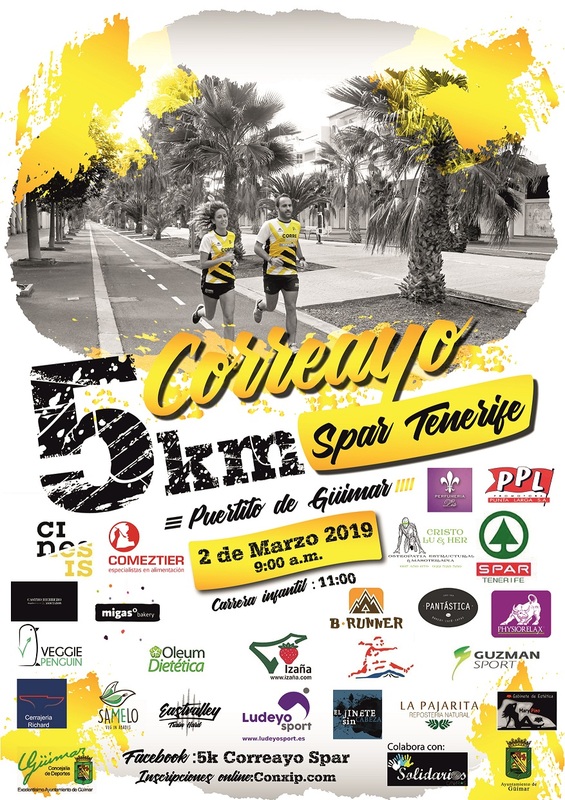 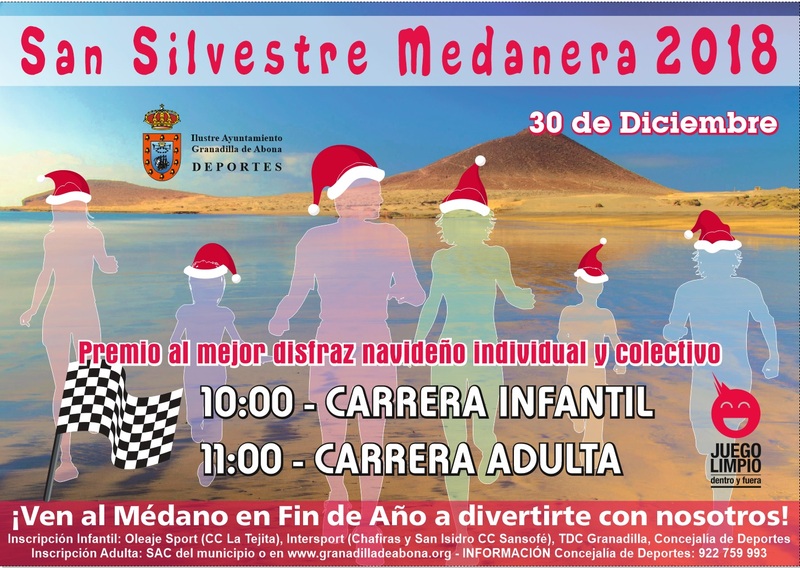 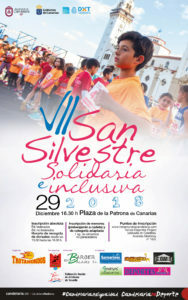 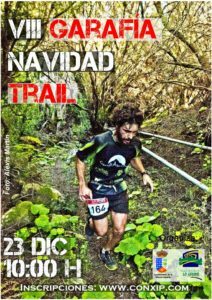 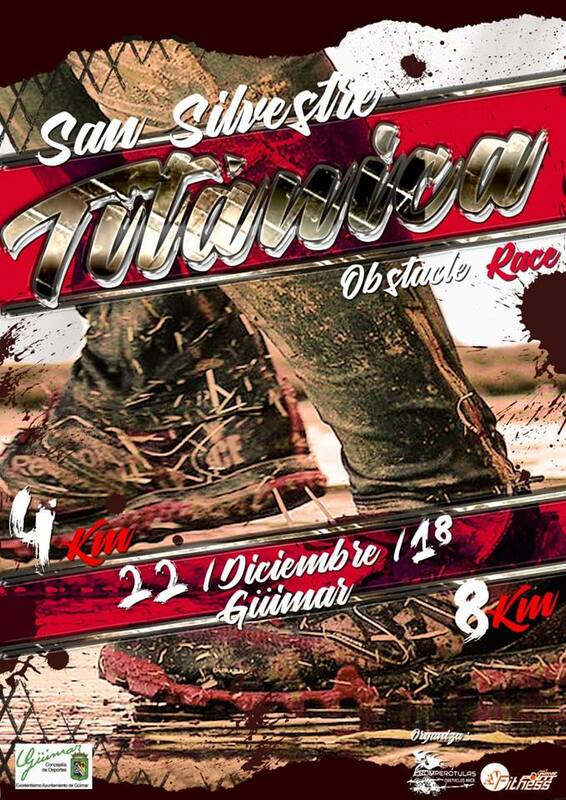 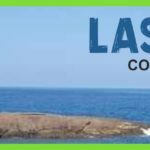 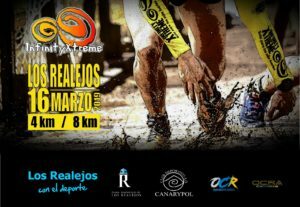 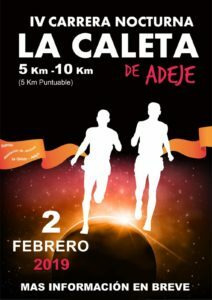 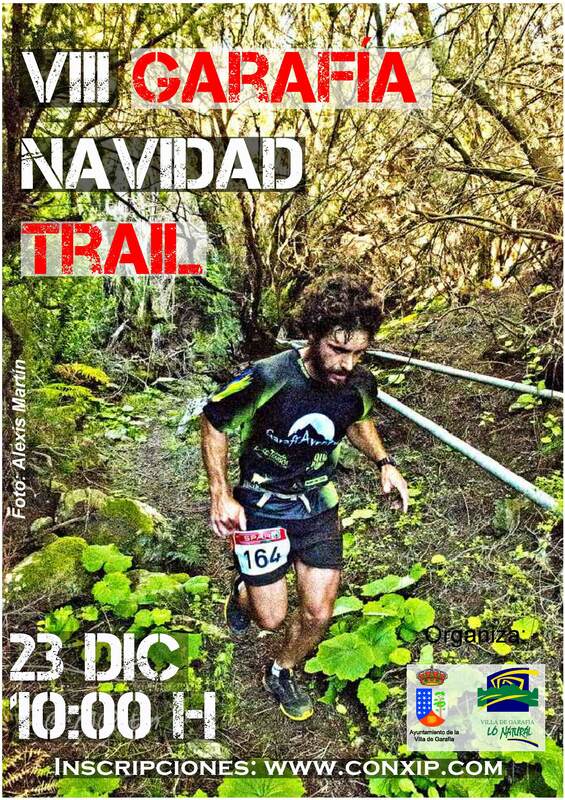 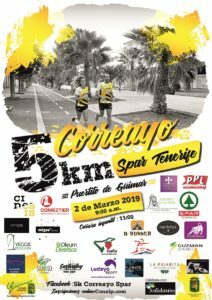 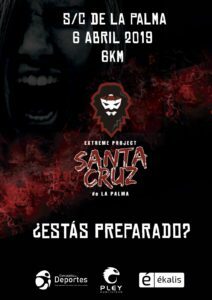 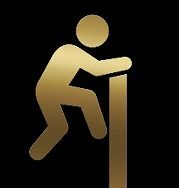 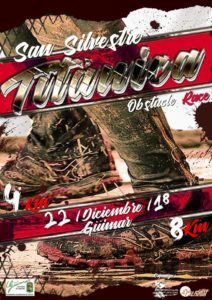 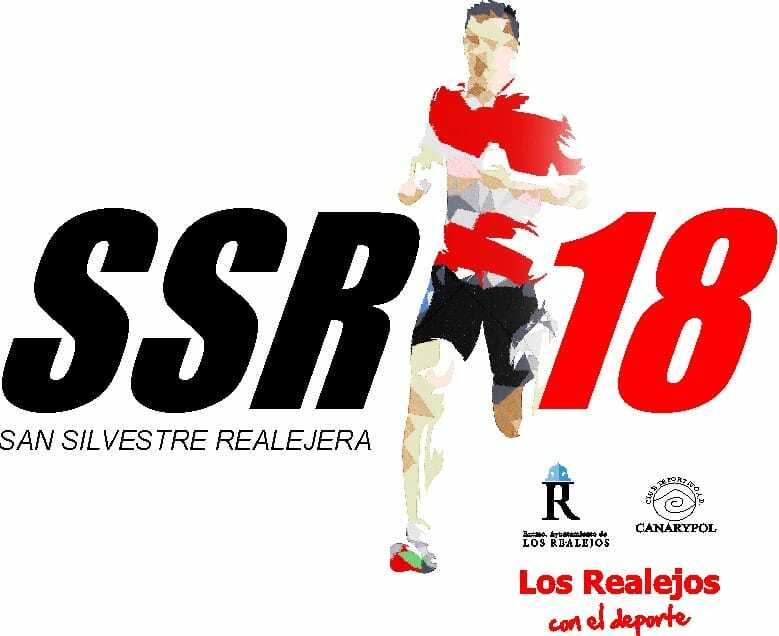 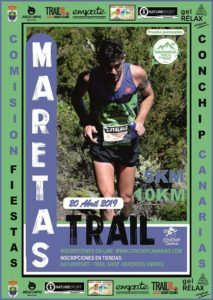 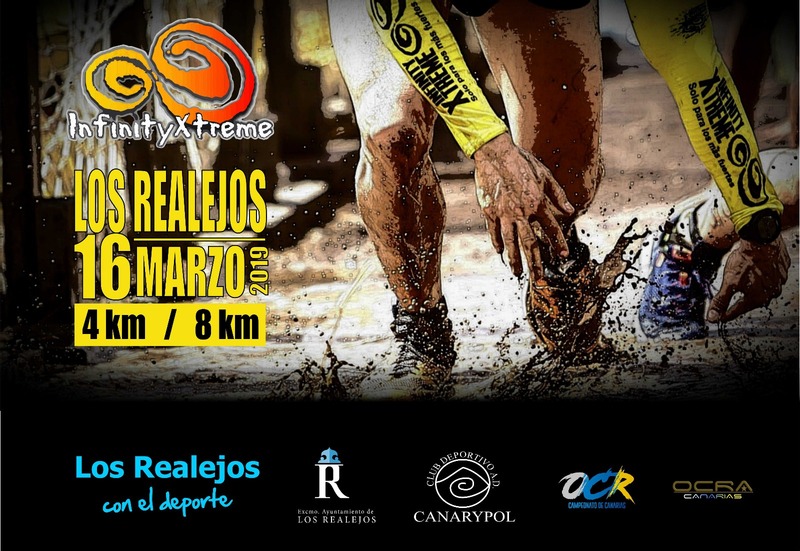 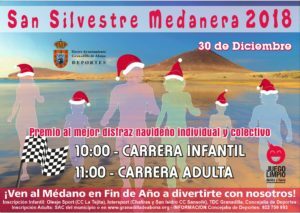 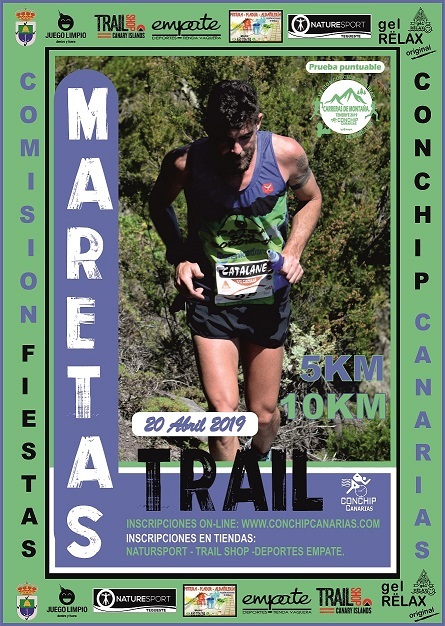 5 KM TRAIL LAS MARETAS 2019. ORGANIZADOR: AYTO FASNIA Y CD TRITEIDE. 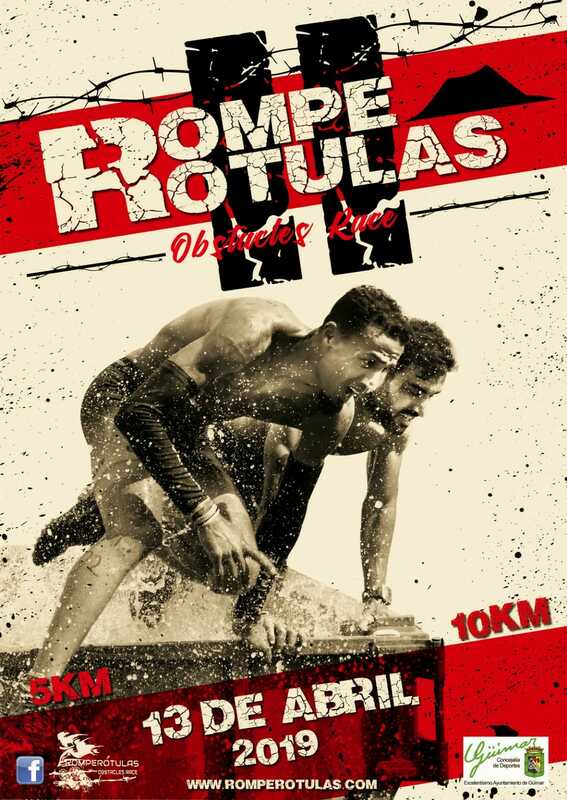 ORGANIZADOR: ROMPEROTULAS Y FITNNES POINT. 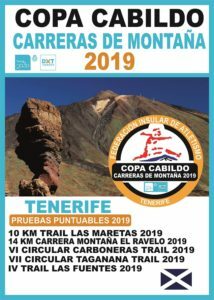 II CANICROSS VERTICAL A LA MESA DE CANDELARIA 2017. 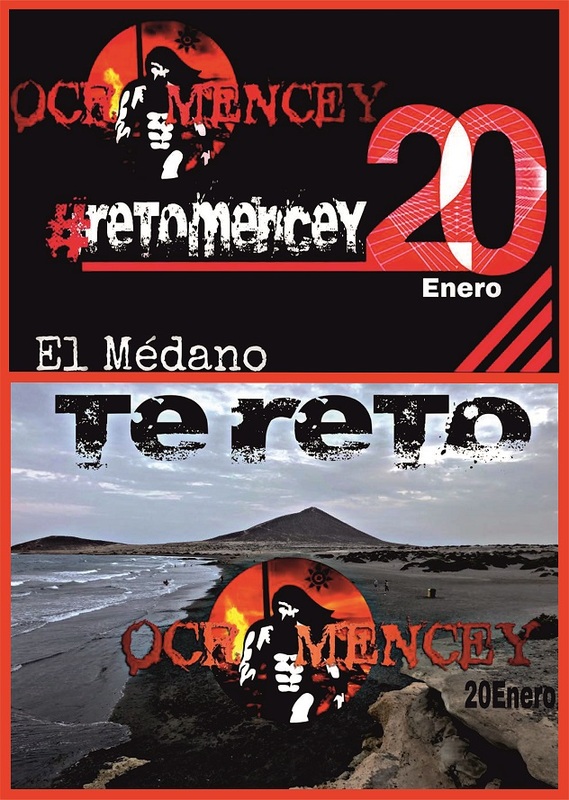 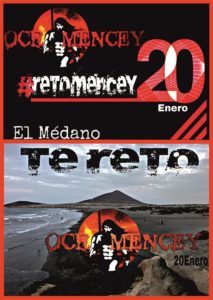 IV VERTICAL DE GÜÍMAR 2016 HOMENAJE A PAQUITO CHINEA.